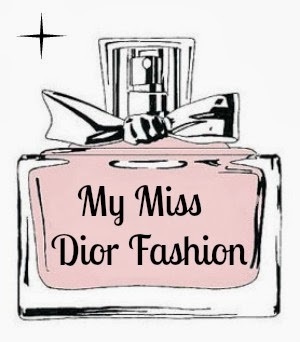 London Fashion week is now four days in the running, an exciting time for all fashionista's out there. I was most looking forward to the Mulberry show, sadly two weeks before LFW I learned Mulberry was not going to do a catwalk show because their creative director Emma Hill resigned in september. As they want to find the perfect new designer they decided not to do a fashion show on the LFW. But, Mulberry did announce they had exciting news to share with the world. Yesterday the secret has gone world wide. The beloved topmodel Cara Delevingne from London has collaborated with Mulberry to design a handbag collection! 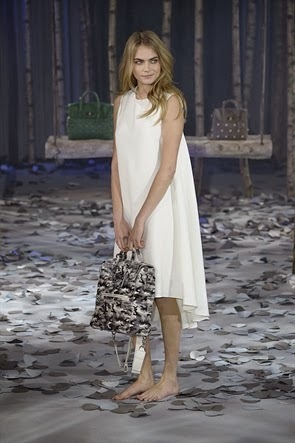 They announced the news with a gorgeous show in which Cara shows the bags in 'the woods' accompanied by dogs and two (I have to admit) stunning men. I guess Mulberry has something with animals since they've shot the S/S 14 collection with a pony, dogs a pelican and even two cockatoos. As a huge Mulberry fan I have to say they've hit the nail on the head ... again. Previous celebrities with whom they worked with are Lana Del Rey and Alexa Chung. Both the alexa as wel as the Del Rey bags are a huge succes and still in their collection now a days! The Alexa bag is even described as an IT-bag! The collection is not in stores yet, but will be when the A/W collection comes out I guess, here you have a little sneak peek of the handbag collection. Cara went old school designer backpacks again, let's see how people like carrying a stylish backpack instead of a sophisticated handbag. The bags look very different and young. They have an edgy/rocker feel to them but still look quite classy! I love the fact that Mulberry kept their well known putlock to close the bags, it gives them that little extra. 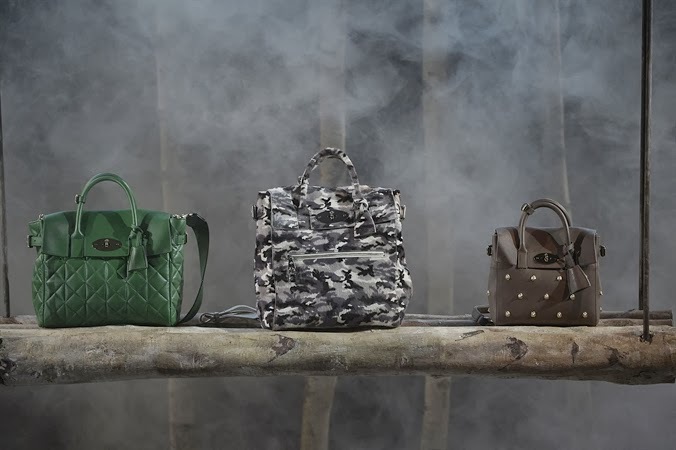 I can't deny both Mulberry and Cara have done an outstanding job! They sparked my curiosity and I will definitely take a look at the collection when it comes out.